This is a monthly book club where they read books that are about to make the jump to the big (or small) screen. It is open to all and free of charge but they ask that you book a space so that they know how many to expect. So far the book club has read ‘The Hate U Give’ and ‘Crazy Rich Asians’, ‘Disobedience’ and ‘The Man in the High Castle’, with last month’s book ‘If Beale Street Could Talk’ dividing opinions. 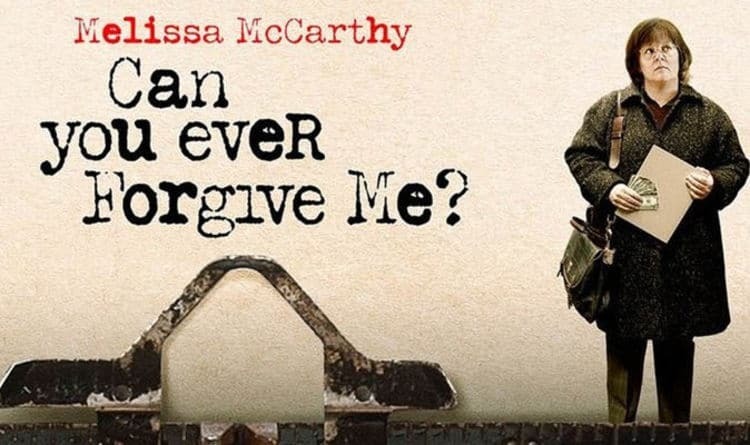 This month the group decided on ‘Can You Ever Forgive Me?’, Lee Israel’s memoir which has been adapted for the screen starring Melissa McCarthy and Richard E Grant. At the end of each meeting they decide the book for the next time, so if you have any ideas please bring them along. Does it really matter if that half-full coffee cup goes in the recycling bin? Who really cares if I drive to college? And are KeepCups anything more than a fashionable accessory? These are the hard-hitting questions that’ll be put to the star-studded line-up of panelists including leader of the Green Party leader, Eamon Ryan; T4Y Campaign Manager and Fine Gael general election candidate, Deirdre Duffy; UCD’s own Dr. Lisa Ryan of the School of Economics; Dr. Andreas Hoepner of the School of Business, and DCU Vice President for Education & Placement, Craig McHugh. The discussion will be moderated by Professor of International Development Studies and Director of the UCD Centre for Sustainable Development Studies, Professor Patrick Paul Walsh. Starring Roseanne Lynch, Fia Rua, and Charlotte Rose Keating, The Plot tells the story of the ghost of a 19th century suicided woman. Returning to demand her rights to a grave and a decent place to rest, she is interviewed by a council worker to determine if she is eligible for a plot. The ghost reveals her fragmented story, despite her interviewer’s limited ability to understand. As the interview continues, the ghost reveals a connection between the two women that dates back to antiquity. Meanwhile, a demon hovers intent on luring the ghost back to his world of the undead. Up until the end of the 19th century, people who died by suicide were considered undead and were feared as vampires in the after-life.